“This is a machine which lifts the sport of mountain biking to a new level,”, said German BIKE magazine about the Stereo 140 Super HPC. 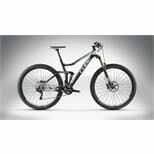 It`s a true warrior, absorbs everything on the trail and rolls unperturbed over obstacles on its 29" wheels. The handling is agile and fast, the frame is ultra-lightweight – perfect for attaching high tech components like the Kashima coated Fox shocks, XT 2x10 group and a Reverb seatpost. 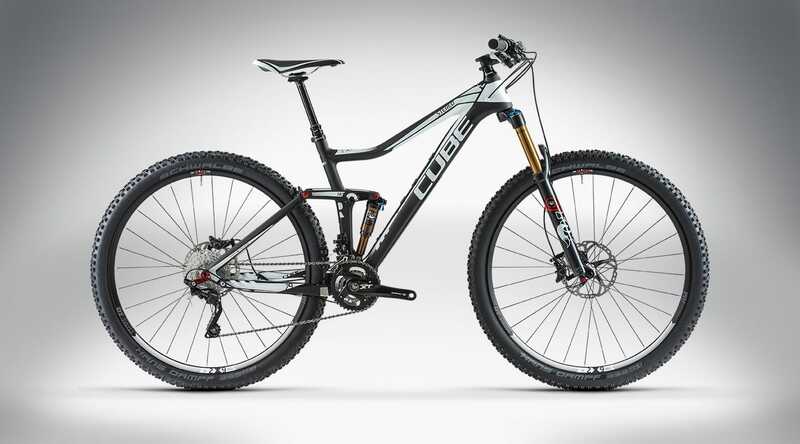 The 140mm of travel and the rest of the package are aimed at very demanding all-mountain riders who seek their challenge on technical trails in the mountains. 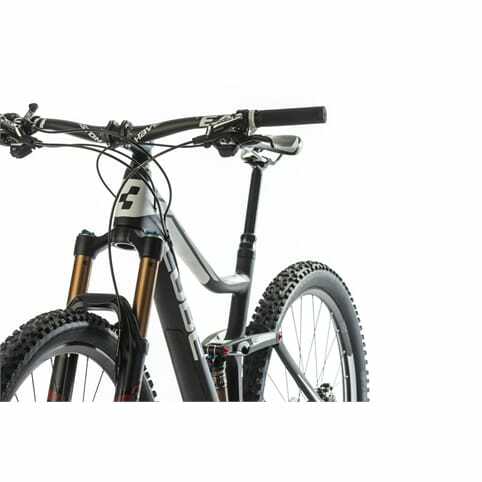 The Efficient Trail Control four link 29er frame with Advanced Twin Mold construction has our ARG geometry for agile handling with typical 29er fast-rolling features. Trail Motion Rocker delivers perfect kinematics in all riding situations. The FOX Factory suspension is Kashima coated, and the 34 Float CTD Adjust FIT fork and Float CTD Adjust BoostValve shock come with CTD modes. The Shimano XT 2x10 group with Shadow Plus derailleur has a great gear spread thanks to the FC-M785 24/38T crankset. XT disc brakes deliver dependable stopping power. 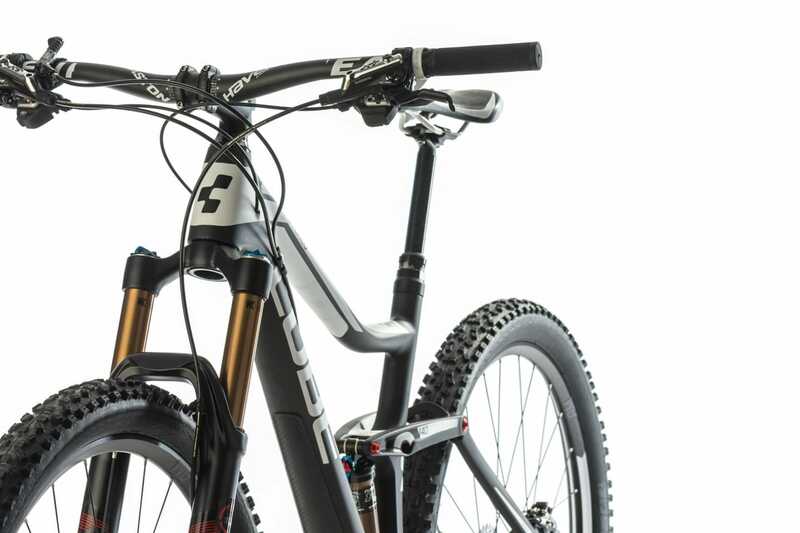 Rock Shox Stealth Reverb seatpost with internal cable routing gives freedom of movement. The light and stiff DT Swiss CSW AM 3.9 straight pull wheels include DT rim technology, with a wide tubeless-ready rim profile The cockpit consists of Easton EA70 stem and custom 750mm Easton Haven Carbon handlebar for perfect control and fun on the trails. Schwalbe's Hans Dampf Kevlar folding tires have a robust SnakeSkin sidewall and super traction.